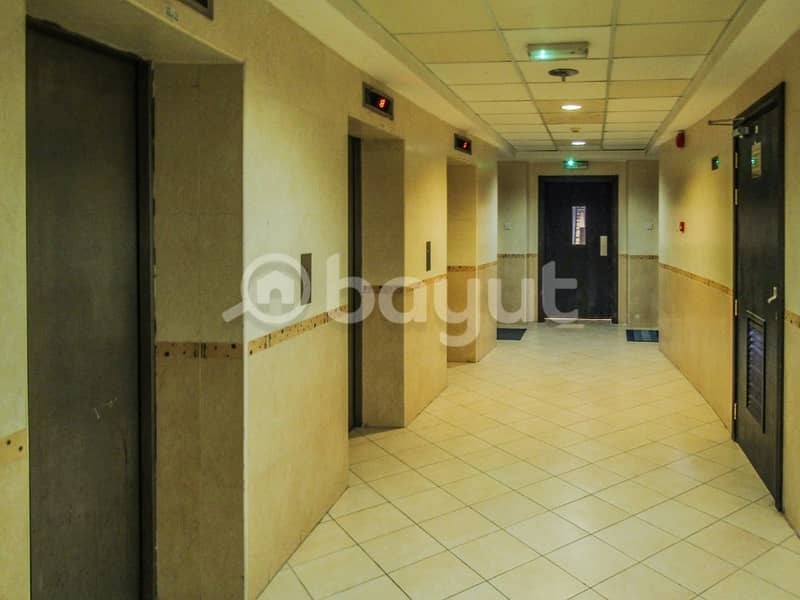 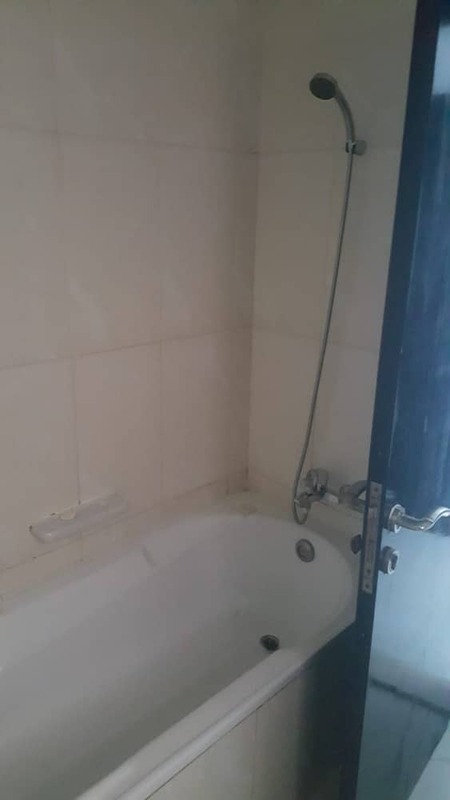 GOOD DEAL 1 bedroom available for rent in Al Nuamiya, Ajman. 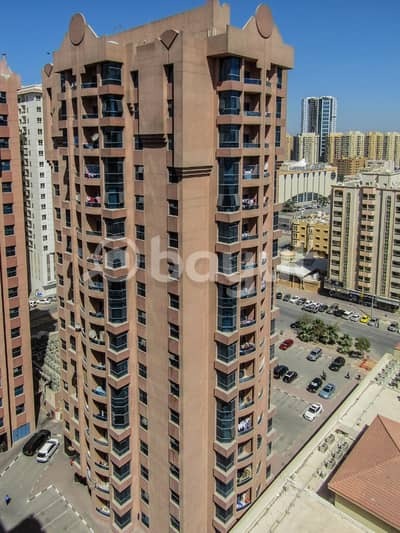 WE HAVE ALSO PROPERTIES FOR SALE AND FOR RENT IN TOWERS. AL NUAIMIYA TOWER, RASHIDIYA TOWER, HORIZON TOWER, FALCON TOWER, AL KHOR TOWER, AJMAN PEARL, AJMAN ONE, CORNISH TOWER, EMIRATE CITY, AT VERY ATTRACTIVE PRICE. 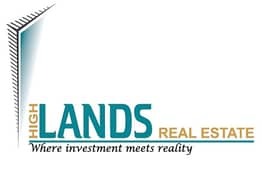 WE HAVE ALSO PROPERTIES FOR SALE COMMERCIAL/RESIDENTIAL VILLAS, PLOTS, INDUSTRIAL, WAREHOUSE, AND LABOUR CAMP.